Pet and farm care for all creatures great and small. Going away on vacation? Working long hours? Laid up with an injury and unable to exercise or care for your pet (s)? Want to go out to dinner straight from work but need someone to feed your dog or horses? 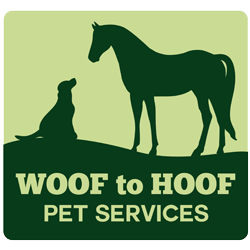 Woof to Hoof Pet Services provides professional pet care services to ensure that your animals are in safe and knowledgeable hands when you are on vacation, at work, or otherwise need help! We specialize in equine and farm care, but whether you have dogs, cats, or a whole farm full of animals, Woof to Hoof cares for them all. We understand that your pets are more than animals to you: they are family members and you worry about them when you are away. With professional in-your-home care, you can enjoy your vacation or get your work project done without the guilt and worry of leaving your pets home alone or in a cage at a chaotic boarding facility. With Woof to Hoof, you can leave your pets in the comfort of their very own home with a professional pet sitter who will provide daily or weekly updates by text, call, or email. 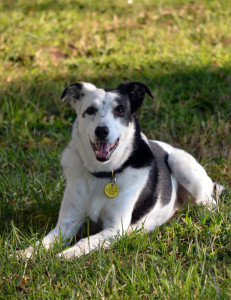 Kassie TDIA, an 11 year old New Zealand Heading Dog. Woof to Hoof Pet Services is locally owned and operated in Suffolk, Virginia and mostly services 23432, 23434, and parts of Smithfield, Windsor, and Chesapeake. We are licensed and insured for your protection and peace of mind. 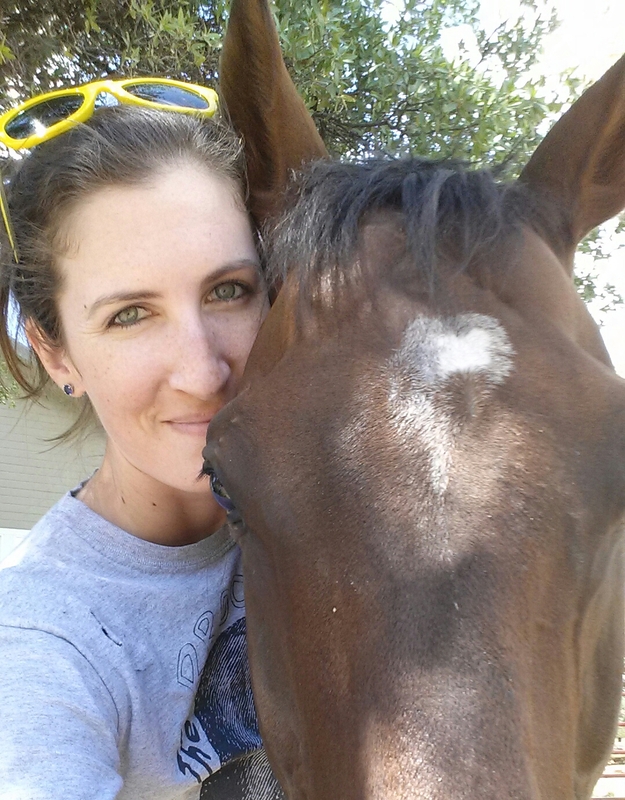 We offer a wide variety of services, including pet sitting, farm sitting, overnight pet sitting, house sitting without pets, dog walking, horse exercise, and more. Joanna with Charger, an ex-racehorse she helped rescue and retire.